Planet Aid Announces New Partnerships in Northern Ohio - Planet Aid, Inc. Planet Aid is happy to announce two new partnerships in the Northern Ohio region. 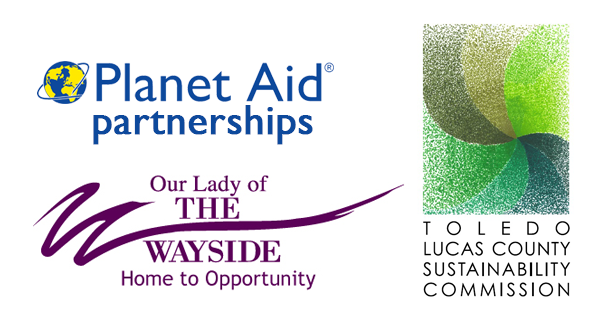 We will be working with the Toledo-Lucas County Sustainability Committee and Our Lady of the Wayside in Avon, Ohio. We look forward to these collaborative efforts that will benefit our local communities!